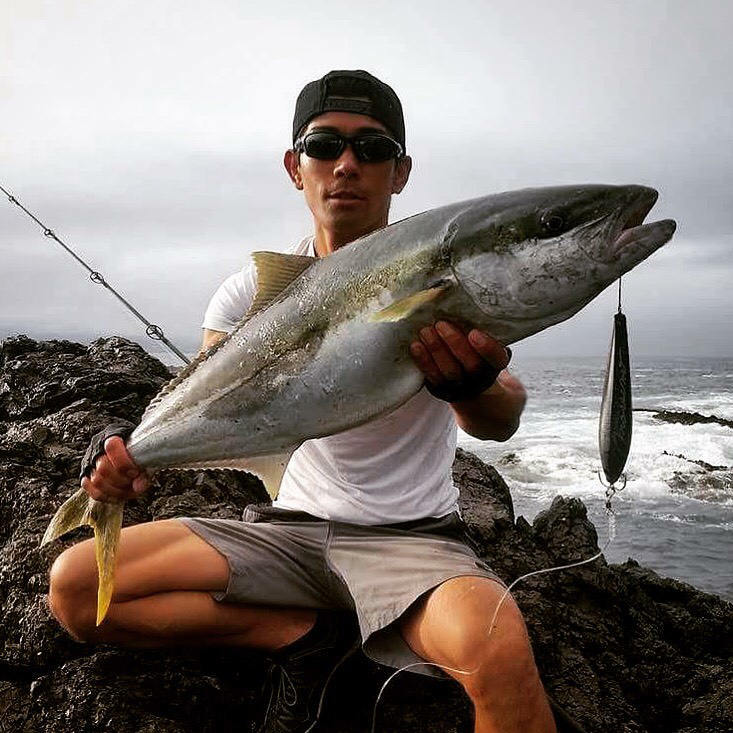 Hiroyuki Mashimo is an land based angler based in New Zealand. 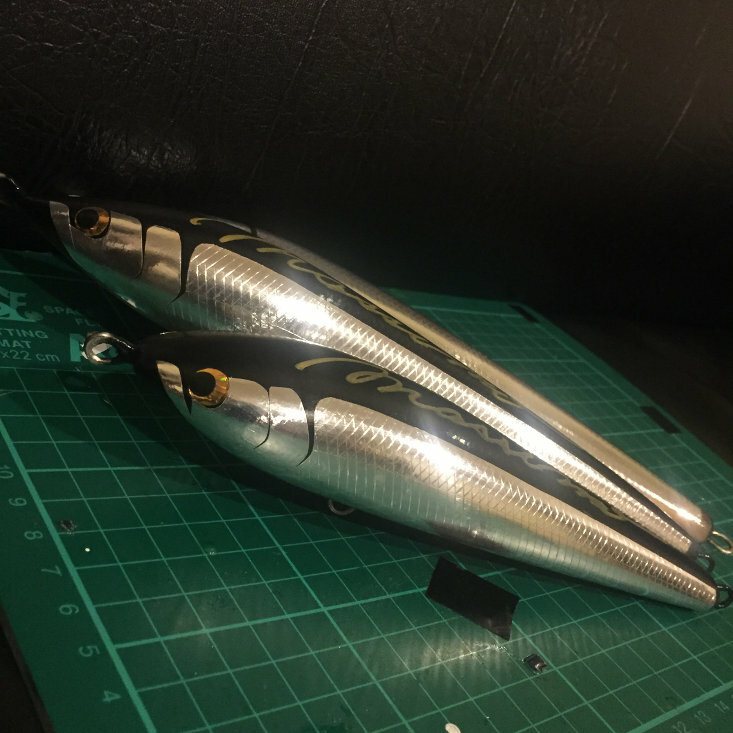 He makes timber stickbaits for kingfish, tuna and giant trevally. As you can see from his photo, they work really well!